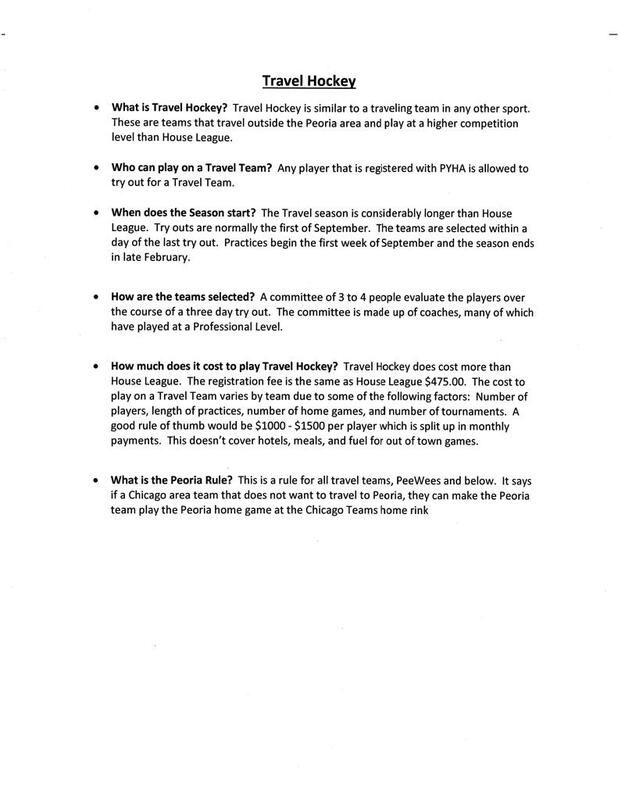 The application period for the 2019-2020 Travel hockey season is now open. All applications should be emailed to Jeff Peterson at jpeterson@pyha.org. Application is posted below.